Nokia is targeting budget conscious consumers with it’s C-Series line. 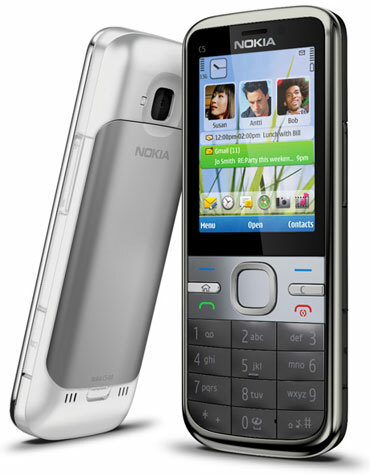 First up the plat is the Nokia C5, a smartphone powered by the S60 platform without the exorbitant price. See anything missing? Yep. It’s missing WiFi connectivity. It’s a make or break omission especially since the Nokia C5 is expected to hit the market at just Php 8,500. Any takers?